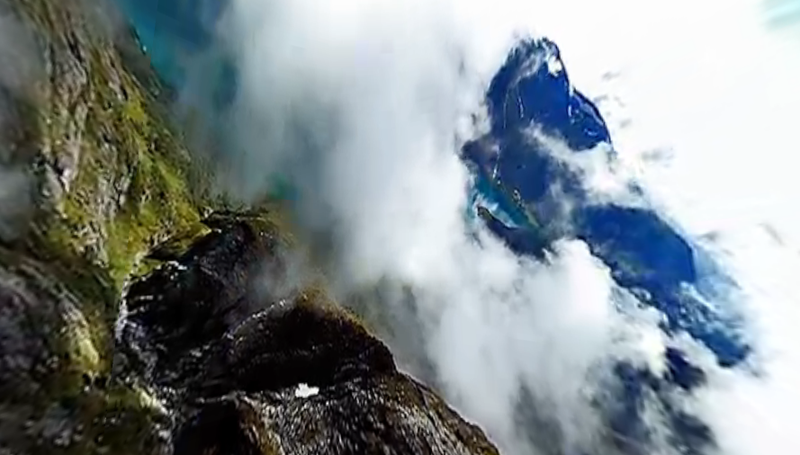 Chances are that you're never going to wear a wingsuit and fly through Norway's fjords. Or any other fjord, mountain or canyon, for that matter. This awesome 360-degree interactive video is perhaps the closest you will ever get to experience it. I wish I had the guts and the experience to be able to do this in real life. It seems like one of the most exhilarating experiences you can have on this planet.